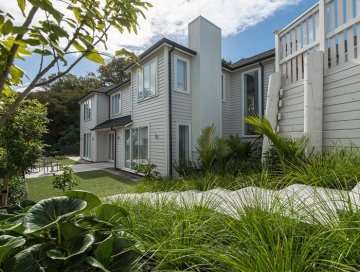 This stylish character villa in Remuera, hides one of our award winning residential projects of this year for design and construction. Using its sloping effects, our designer created a formal French style inspired garden as requested by the client. Retaining walls with interconnecting steps now create several inspiring flat areas like the entrance area leading to the pool. 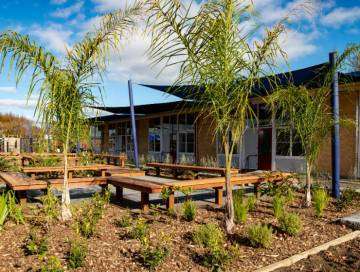 Commercial landscaping at it’s finest with this award winning project in one of Bupa’s retirement villages. We provided Bupa’s Dementia division with a customized approach to it’s newest facility in Albany. After meeting with the Bupa development team our design focused on creating enjoyable, sociable and safe outdoor spaces for both residents and visitors. 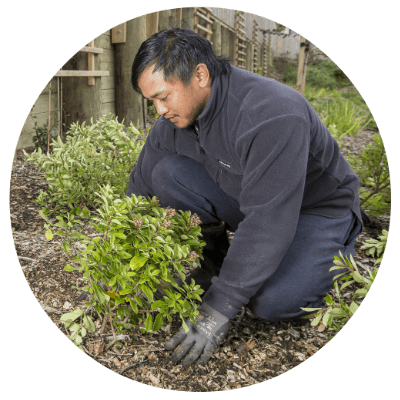 Together we will explore the opportunities for your future garden or landscape by listening to all your wishes and needs. 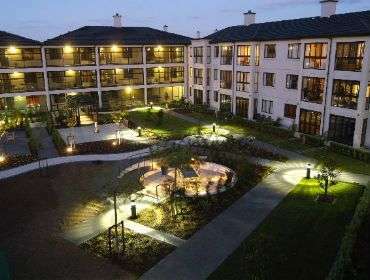 We will translate any idea into stunning garden designs and realistic landscaping plans. We’ll come up with a design and walk you through your future garden. 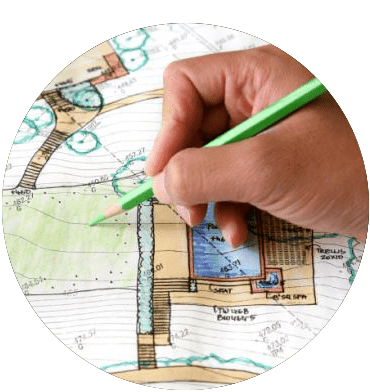 A detailed and clearly specified plan will help you understand what’s needed to make the garden come to life. 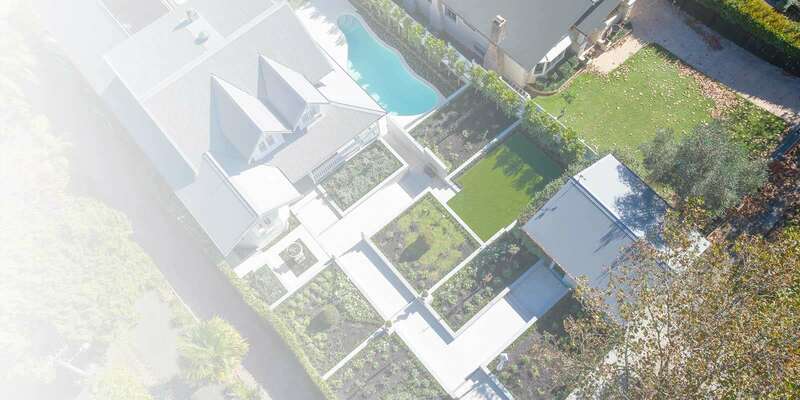 Driven by time efficiency and project control, we will create the most inspiring and enjoyable gardens and landscapes for residential clients, commercial project owners and schools all around the greater Auckland region. We won’t leave you behind after we finished your garden down to the last detail. 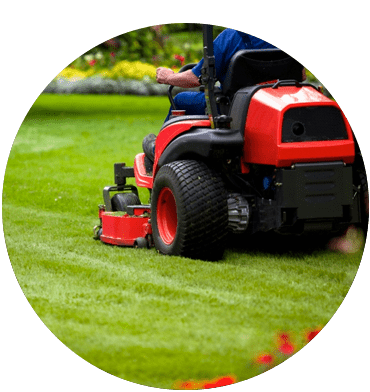 We look after your property to make sure you enjoy your garden from the first day, and for many years to follow. “Robert was great to deal with before, during and after our big project. All the Luijten team on our job were fabulous so a big shout out to Jonas (PM), Danny, Alberto, Kyle, Rhyse." 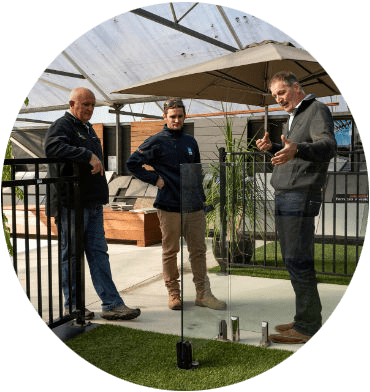 Since being founded by Robert and Ellis in 2000 and joined by Greg in 2013, Luijten Landscaping has enhanced the environment of homes and companies throughout Auckland.